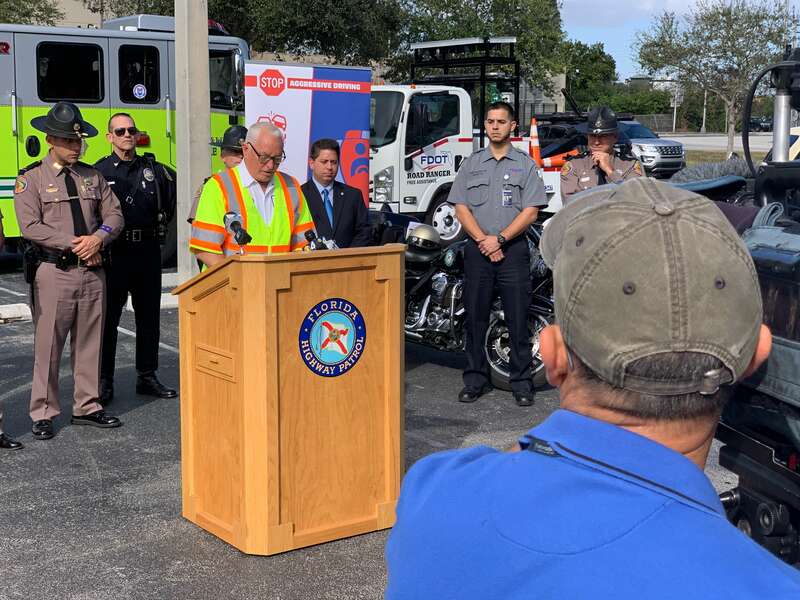 On Tuesday, January 22, the Florida Department of Transportation District Six and Florida Highway Patrol (FHP) Troop ‘E’ hosted a joint press conference to promote driver and first responder safety in South Florida. The media event was held to promote the “Drive Safe” and “Move Over Law” Awareness Campaigns, which kicked off in January. FHP troopers stood alongside Road Rangers, Fire Rescue and other municipal law enforcement personnel to highlight the variety of responders that assist drivers daily. Representatives from each agency spoke about their respective incident management roles as well as the importance of working with the public to ensure everyone gets home safe. 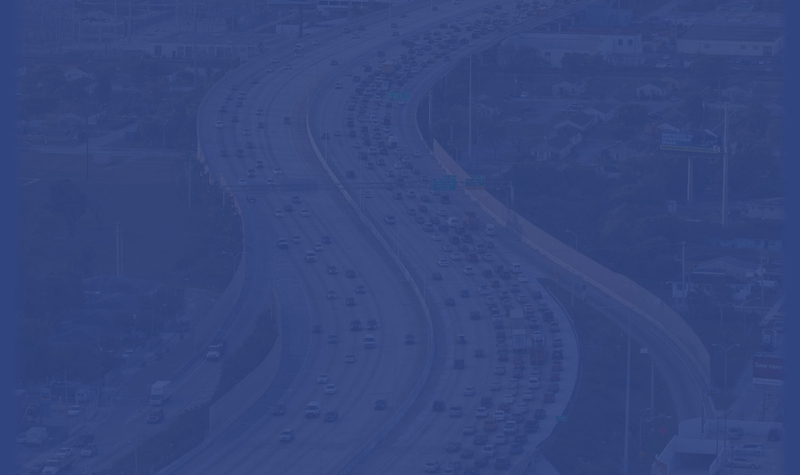 FDOT handed out educational materials and posted three public service announcement videos on social media. Following the media event, troopers held an enforcement detail along sections of State Road 826, State Road 836 and Florida’s Turnpike to cite drivers in violation of the law. This detail yielded 164 traffic citations and distributed 691 traffic safety educational materials. . The Move Over law states that drivers must move over a lane or slow their speed to 20 mph below the posted speed limit when passing emergency or service vehicle on the side of the road. Drivers who violate the law can be issued a ticket and receive three points on their license.